Joe Pesci gives the performance of his life in Goodfellas and this scene is a perfect example of why. He is entertaining his friends with a story of an interrogation where his character was suitably rude and uncooperative and everyone thinks it is hilarious. Everyone is having a good time. It only lasts for approximately a minute but it feels like a lifetime. What follows is a pause of about ten seconds when Liotta finally realises his “friend” is joking and that he is in the clear… just about. Liotta and the audience breathe a sigh of relief as the gang all laugh together once again. This scene is great as it is but becomes better when you realise that it was improvised. 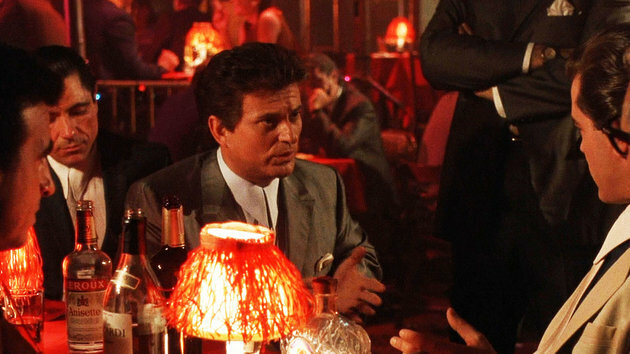 Pesci turns on Liotta in a completely unscripted and unexpected exchange, which helps add to the underlying tension. Liotta genuinely doesn’t know where this is going or what Pesci is going to do next. It shows how scary Pesci’s character (and probably the actor himself) really is. 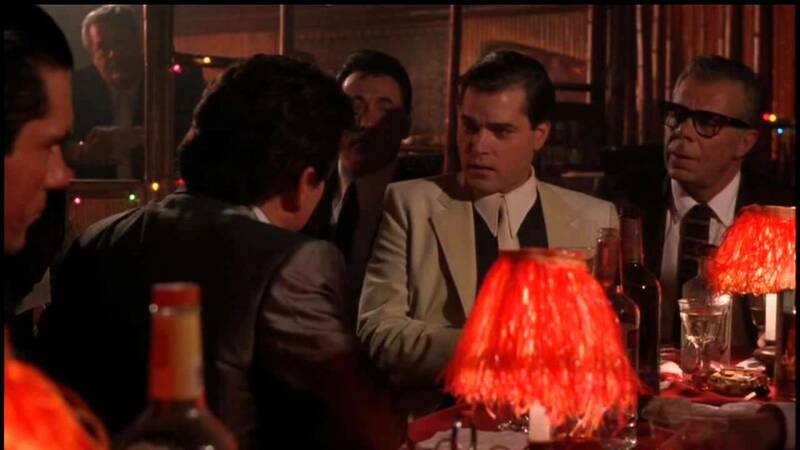 This is shown further in the moments that follow, as Pesci shows his anger and unpredictable temperament on a restaurant manager and then the waiter. It is a perfect example of keeping an audience on their toes as just when you think you can relax, you go back to fearing the character once again.